Spring Term Planning, Preparation and Assessment week is Wednesday 6th September to Tuesday 12th September. There is no in-school teaching during this week, unless otherwise arranged with Portsmouth Music Hub. Schools across the city join together at Portsmouth Cathedral to celebrate Christmas in our annual Special Christmas Celebration. This event brings together all of Portsmouth Music Hub's Ensembles to share and celebrate music in our annual Christmas concert. Portsmouth Music Hub and HEARTBEATZ UK join together to deliver CPR training to KS2 children across the city. Following the fully booked performances of The Railway Children, Beauty and The Beast and The Secret Garden, Portsmouth Music Hub and Image Music Theatre are once again joining together to present Handel and Gretel. This event is suitable for KS2 children. If you are a school, that is interested in participating in this event, please click here to book your places. There is limited capacity at this event, therefore we advise that you book your spaces early. This year our professional musicians will visit schools across Portsmouth to perform World Folk recitals. If you are a school that is interested in booking an in-school recital, please click here for further details. Portsmouth, Southampton and Isle of Wight Music Hubs have planned their annual joint hub event for music practitioners, school music coordinators and heads of music. The conference will be held at Portsmouth Guildhall and will give delegates an opportunity to obtain new ideas to take back to the classroom and is an excellent networking opportunity. Booking forms will be sent out to schools at the start of the Autumn Term. Portsmouth Philharmonia are proud to present their Autumn Concert at Hayling Island Community Centre. Programme will include selections from Sibelius, Tchaikovsky and Dvorak. Portsmouth Music Hub's first World Song Festival will see children from across the city join together to celebrate songs from around the world. The World Song Festival is open to all primary, special and secondary schools in Portsmouth. If you are a school that is interested in participating in our World Song Festival please visit click here to sign up for this event. Booking for this event will open at the beginning of September. Autumn Term Planning, Preparation and Assessment week is Wednesday 6th September to Tuesday 12th September. There is no in-school teaching during this week. Monday 4th September and Tuesday 5th September are INSET days for Portsmouth Music Hub. Please note that there is no teaching on these days. A taste of Rio will come to Portsmouth on Wednesday 5 July when hundreds of primary-aged children will fill the heart of the city with drums, songs, streamers, flags and whistles. 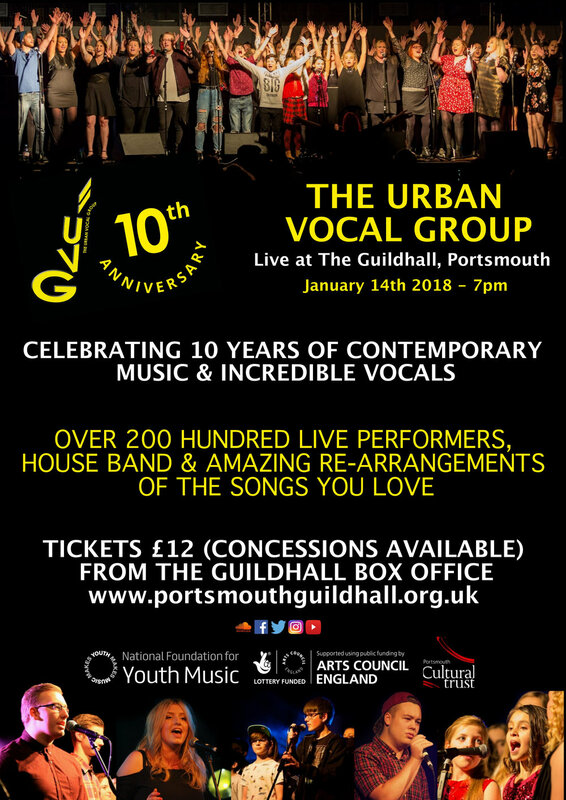 Portsmouth Music Hub will be holding its annual Cultural Carnival. It brings together children from schools across the city and performances from local partner organisations, including professional singers, musicians and dancers. Watched by families, friends, and surprised and smiling members of the public the Carnival procession will take the children from Portsmouth's Guildhall Square and into Victoria Park. There will be laughter, singing, dancing and flags waving, and the children in masks and costumes will entertain the public and ruffle the feathers of a few startled pigeons! The spectacular Portsmouth Music Hub Cultural Carnival takes place at 9.30am on Wednesday 5 July at the Guildhall in Portsmouth. Bombay the cat will be taking to the New Theatre Royal stage on Friday 30 June for a special evening of music and entertainment. Bombay's Big Adventure tells the story of Bombay the black and white cat who has lost his owner, Melody the Musician. 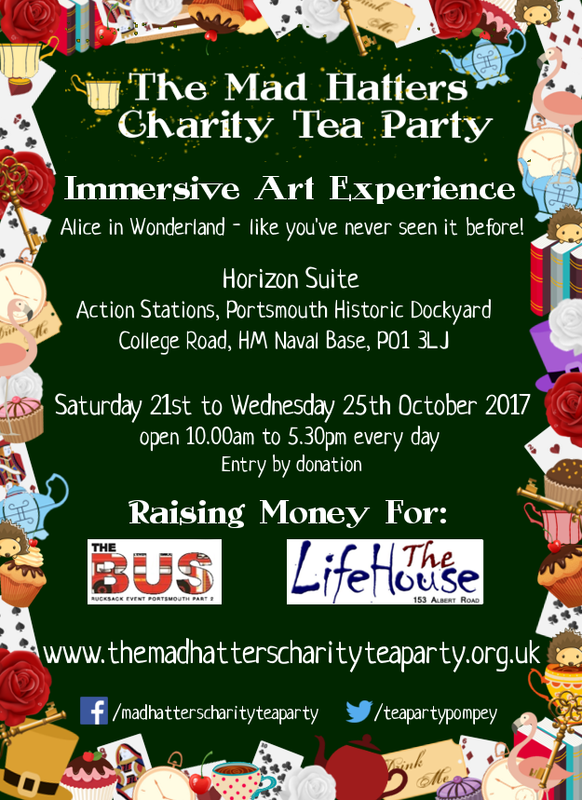 Bombay embarks on a musical journey, searching for Melody at some of Portsmouth's most famous venues and landmarks. Children from city schools will join a whole host of professional musicians, singers and dancers to perform the magical tale of a lost cat. Bombay's Big Adventure takes place at the New Theatre Royal, Portsmouth, on Friday 30 June at 6.30pm. KS2 Children from across the city join together to in the Mad Scientist's Showcase, performing songs from the Hub's latest songbook The Mad Scientist's Songbook. Enjoy a unique performance of Handel's Messiah in a special grand version that was first heard in Portsmouth in 1812. The performance is based on Dr George Burrows' discovery of an 1812 programme in Portsmouth's public library and his research into the context and issues that it raised. More than 200 performers come together to perform this 'Pompey Messiah' to raise money for local charities. To put that special performance in perspective, George will also give a lecture on 1 March about his discoveries and he will explain how the concert itself forms part of the research. The talk tells the story of our expanding city, a prima donna that escaped Napoleon disguised as a nun and the evolution of a national culture of massed participation in music making that continues to this day. The University Choir will join forces with the Solent Symphony Orchestra, Portsmouth Cathedral Choir, St Mary’s Church Choir and soloists from the Royal College of Music. Portsmouth Philharmonia will perform a concert at the United Reformed Church in Fareham. To find out more about this event visit www.portsmouthphilharmonia.org.uk. Musicians from the world famous Royal Marines School of Music will return to the Kings Theatre in Southsea to perform a unique and unforgettable concert for more than a thousand local children.